The Best Practice Bookstore can cater for all of your PRINCE2 book requirements. 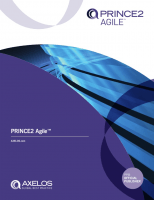 Why are the PRINCE2 books so cheap? The Best Practice Bookstore is part of the ILX Group. 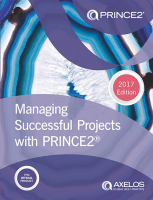 Because ILX Group specialises in PRINCE2 training, the book store offers fantastic cost savings on all PRINCE2 and other Global Best Practice books and resources.